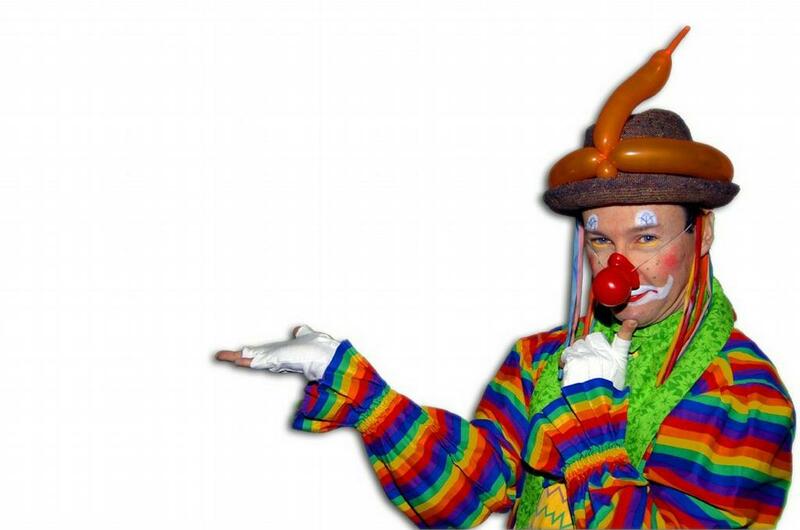 Welcome to the world of Billy the Clown and his friends… we hope a magical place for you and your guests! Billy goes by many names and faces, as you will see here, and has performed for all ages and in many venues. You may dance and sing with Billy as he tries so hard to find his eyes, ears, mouth and nose. Sometimes Mrs. Wiggle-Wam slips inside Billy’s bag… just see what she swallowed! Then there’s Ralph who loves to shake hands and sing and dance! And more! Not your typical magic show, how could it be with the Silly Billy wand? Here’s some of what might happen when you invite Billy to your party: Lions! Tigers! Pirates! Hearts and Flowers! Toads and Princesses! From swords to flowers and hearts to crowns, Billy’s got it all! And of course no party is too big, or too small for his parachute! The request of Billy (owner of Billy and Friends, LLC) to do your show is based upon availability. 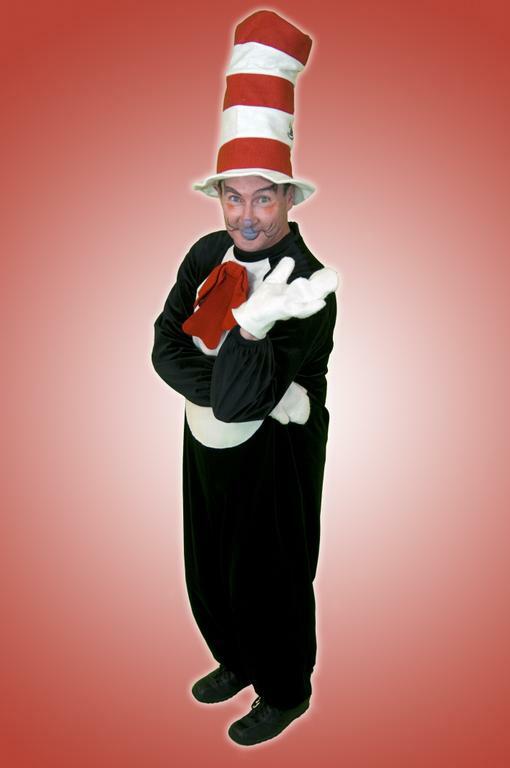 He is also the ONLY one who will be performing as Billy the Clown. Please visit our Facebook page for additional details.